Brought to you by Education Unlimited, a top provider of summer academics and enrichment for nearly 30 years. Summer Focus Enrichment is an immersion into university life for high school students from around the world. Summer Focus students participate in Education Unlimited enrichment courses. These classes cover a range of student interest from science to public speaking. Students can pick a track to delve deeply into their area of interest for 2, 4, or 6-weeks or mix-and-match courses between tracks to create a personalized survey course. 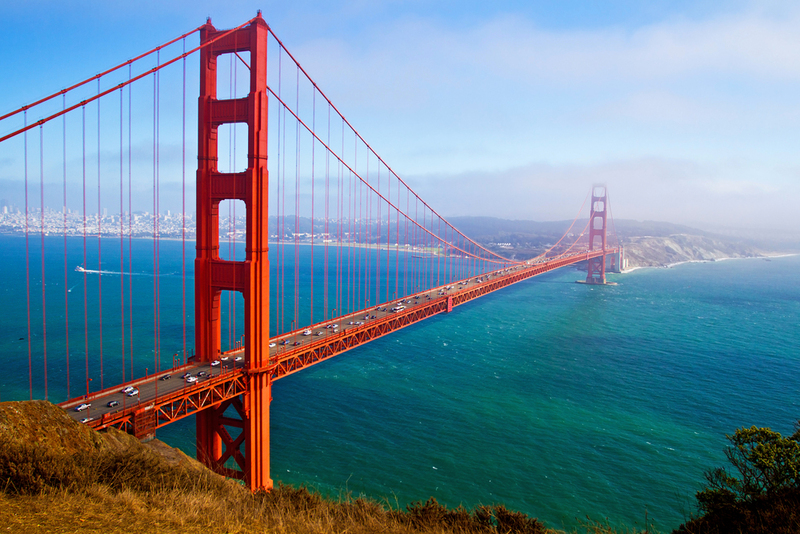 Students have the opportunity to explore the vibrant and culturally rich cities of Berkeley (along with the greater San Francisco Bay Area) and Los Angeles through chaperoned excursions. Summer Focus students study over espresso in local cafes. Students also take weekend trips with Summer Focus staff to top tourist destinations and local favorites, including local beaches, museums, and shopping centers. Summer Focus students are able to forge friendships that outlast the summer. Students from coast-to-coast in the US and eleven other countries joined us for Summer Focus at UC Berkeley in 2016. Summer Focus by Education Unlimited offers a truly unique opportunity to become globally conscious while expanding knowledge and passion for your course of study. * SAT Test Prep course requires an additional fee. 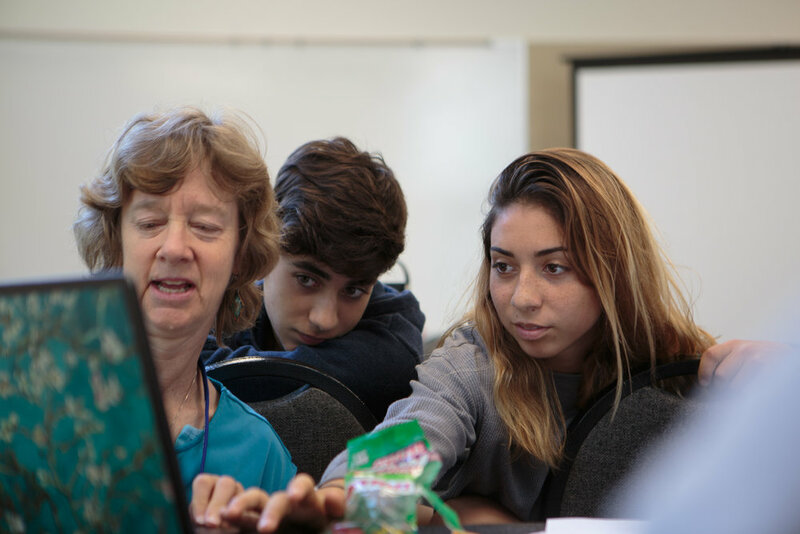 All other enrichment courses are included in the tuition of Summer Focus at UC Berkeley.